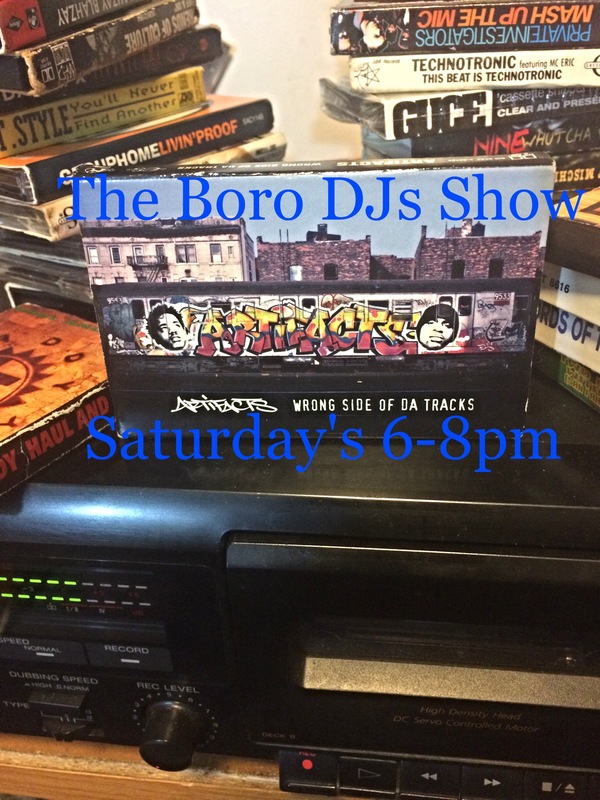 THE BORO DJs SHOW: Live & Direct From Studio 2B – Radio for the People, by the People. It’s Saturday and the heat has returned! Join MightyL as he lays down the sound track for your eve. Spinning joints by Georgia Anne Muldrow, SkyZoo and Axel F(J Rocc & MED),to just to name a few. It’s a promise that this week’s show will get you moving in ways you thought were not possible. From Hip Hop to Soul, it’s on! True heads will be tuned in right here on Saturday starting @6pm(pst) in studio 2B on FccFreeRadio.com. CALL THE FIRE DEPT!! !